Located between Biscayne Bay and the Atlantic Ocean, 101 Key Biscayne has the perfect blend of simplicity and sophistication of modern design where the main focus is you. With only 5 floors and 11 exclusive residences, this truly is a community within a community. 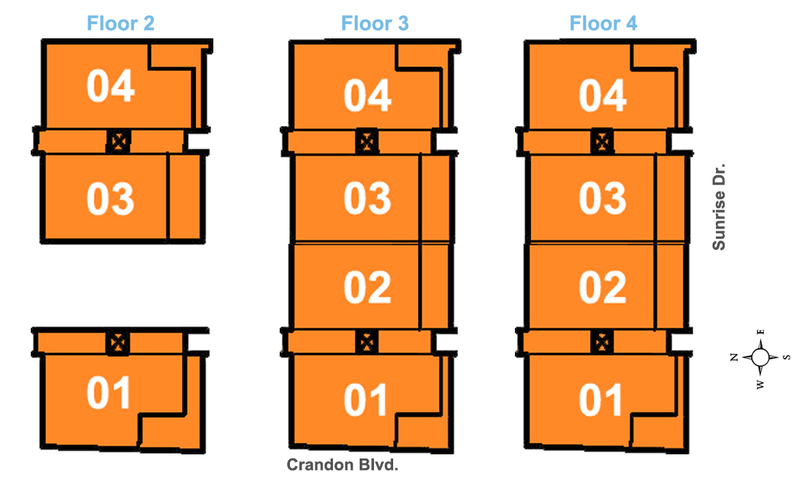 101 Key Biscayne offers 3 and 3+den expansive and custom floor plans for your unique needs. A decorator concierge is available for you to design your unit to your tastes. Large exterior terraces 335 –550 sq. ft.